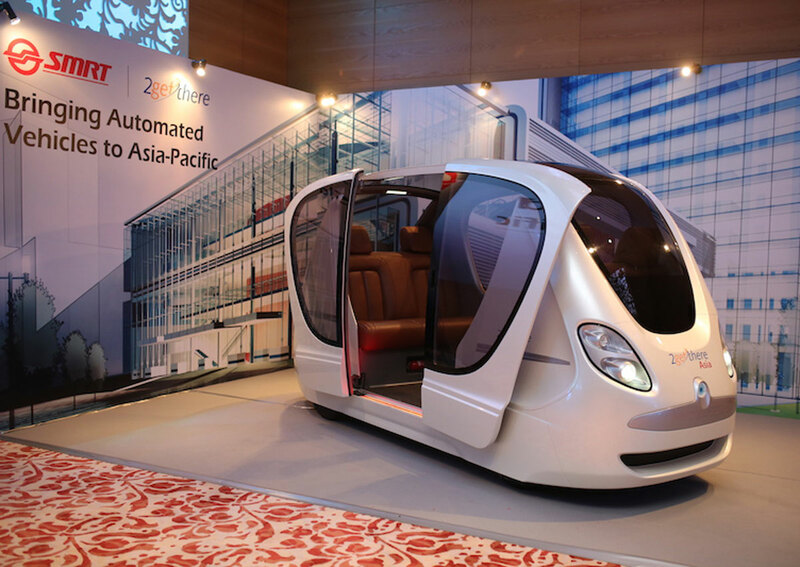 Soon driverless pod taxis won’t just be a dream for Delhiites. 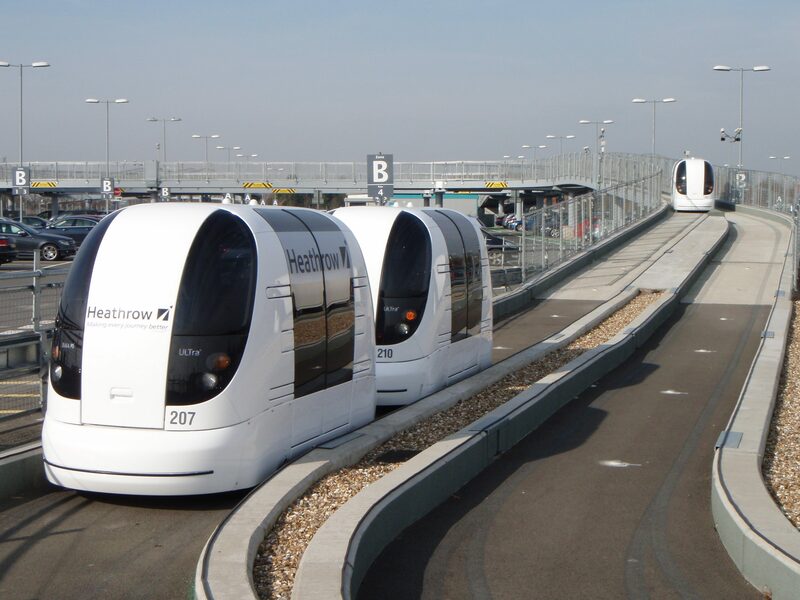 The tender for India’s first driverless pod taxi system between Dhaula Kuan and Haryana’s Manesar is finally going to be given out in February. The announcement was made by Union road transport minister Nitin Gadkari at an event on Traffic Safety Management System (TSMS) in Delhi. The project would be named ‘Metrino’ and was being delayed due to the pollution. The minister also added that the road widening project to clear the Dhaula Kuan stretch has also picked up the pace as the defence ministry has agreed to give land for the project. The Delhi Police and automobile manufacturer Maruti Suzuki signed a memorandum of understanding for implementing the TSMS which will be set from Dhaula Kuan to Sarai Kale Khan in a year’s time. These systems will be equipped with cameras with HD radar technology that would automatically detect violations like jumping the signal and over speeding. The minister added that India would start the intelligent traffic management system on all its highways. Looks like travelling in the city is going to become a LOT easier! This Gurgaon Pub Is Offering Old Monk Pegs For Just INR 99!